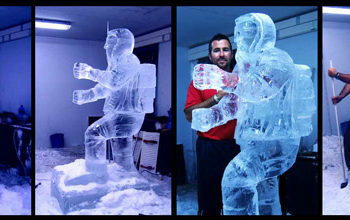 Transport and set up of the ice sculptures and ice bars is relatively straight forward but somewhat labour intensive with each carving weighing between 70 – 100kg. Each Ice bar can be well over a ton of ice. 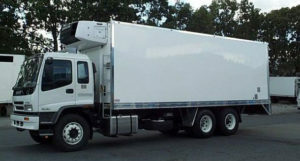 Individual Sculptures will be transported in our bakkies and vans. 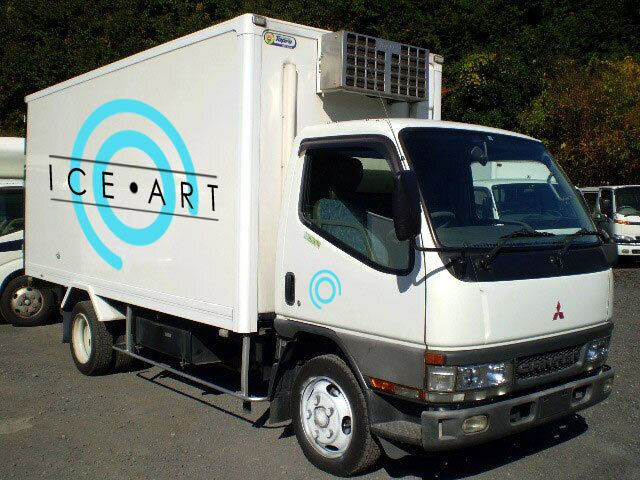 For large scale events, the ice will be transported in freezer trucks or Freezer vans to the venue, from there, trolleys and manual labour will put the ice into position at the location. 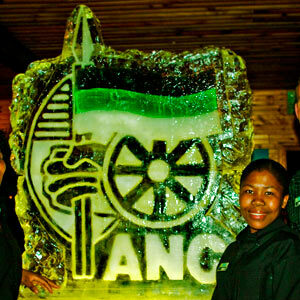 Each ice sculpture will be displayed on a lightbox plinth with a drip tray facility and contained drainage inside the plinth. This unit also doubles up as a light box. 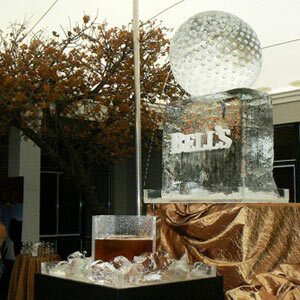 The Ice bar sits in interlocking floor drip tray, from which water will be hand pumped with a silent electric pump at certain stages throughout the event. This is a subtle action and can be done with very little attention being drawn. Ice Art crew will take roughly 1-2 hours to set up per night, depending on the scale of the event and may require access the day before each event to set up light boxes and drip trays. This crew will also be at the location for the duration of the event to maintain all carvings and drainage facilities. Each light box requires a plug point, extension leads can of course be organised as per the location requirements discovered on the locations Recce. The breakdown will commence when indicated by the client. Ice sculptures and ice installations are simply taken down just as they were erected, taken out of the venue on trolleys and left to melt outside in a designated area… back to water they return. Light boxes will be removed from the venue on the same night, or early the next morning depending on the breakdown requirements of the venu. 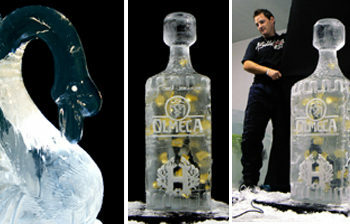 How putting your brand on Ice can save you.